A science, whereby a practitioner may recognise from markings or signs in the iris, various reflex conditions in corresponding organs and cells of the body. Drug deposits, inherent weakness and living habits of the patient may also be revealed through this modality. This feature may aid a practitioner to offer preventative health measures along with other treatment recommendations. 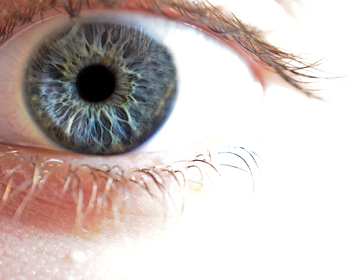 Inherent markings show in the eye that an Iridologist may be able to use to ask questions relating to a patient’s existing symptoms or about the family history of a particular functional disorder that may appear in the eye. It offers an opportunity to avoid repeating family history by making lifestyle and nutritional adjustments. Iridology assists us to confirm our conclusions that we make once we have taken a health history, reviewed any pathology tests and discussed family history. It creates a comprehensive picture that we are able to disseminate to provide a unique health program individualised for each patient. Every person is unique and that is what makes natural therapy so effective. We care about the outcome and follow your progress with keen interest.